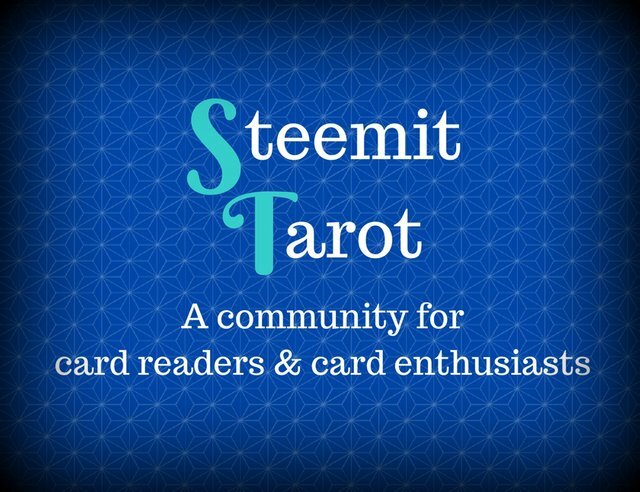 Hello and welcome to Steemit Tarot, a place for card readers and enthusiasts alike! It all started when people like @amariespeaks, @tarotbyfergus, @intuitivejakob, and @traciyork (to name a few) bonded over the Tarot Tuesday hash tag. Your post must be original. If you include card interpretations from other sources (websites, books, etc), not only must you source them, you must also offer your own insight and comments. Readings that are simple cut & paste will not be curated. No bait-and-switch tactics (for example, "Here's your free reading - the stars are in your favor, however it's important that.... to read more, send your SBD to..."
Every Tuesday, check out the #tarottuesday feed, or pop on over here to @steemittarot, for an amazing variety of readings, deck & card information, and other cartomancy coolness. Throughout the week, whenever a Tarot related post is discovered, it will be either upvoted, resteemed, or both. If you're a card reader (not just RWS decks) and you want to join in, use #tarottuesday as one of your five tags, so @steemittarot can find you. Feel free to join us over in Steemit Tarot Discord channel! Upcoming plans include all kinds of divination divineness, which includes bumping up the VP of this account at some point in the near future, so that the upvotes aren't mere fairy dust. In the meantime, please enjoy connecting with other card readers/fanciers! P.S. Steemit Witchery is now a thing! Keep an eye open for an introductory post from @steemitwitchery in the near-ish future! Hi, I'm @edosweet. I stopped by to give you a warm welcome to the Steemit platform. I wish you good luck and many good things as you join us. We love our Tarot Tuesday! Thank you for all you do to help support this community!! Thank you in return for all your amazing energy and support, @intuitivejakob! Woohoo and a cool gif too! Thanks so much for telling me about this. I really am starting out and learning more every day. 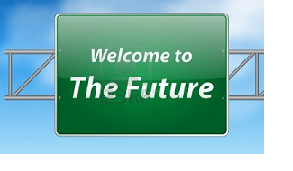 Looking forward to meeting more like-minded people. Coolness! And you're very welcome - now I'm off to listen to your DLive reading from yesterday (now that it's working - YAY!). You got a 1.72% upvote from @postpromoter courtesy of @traciyork! I had no idea there was a steemit tarot tag! I'm definitely going to start using it whenever I share tarot divination here.